Based on the travelling needs of people and the development of each city, the means of transportation these days have been expanded and developed tremendously. In Vietnam, buses are the most preferred vehicle because of how convenient it is. Comparing it to other transports such as the trains or airplanes, travelling by bus has a lot more advantages for its cost effectiveness along with the capability of connecting to remote locations that cannot be reached by either trains or airplanes. 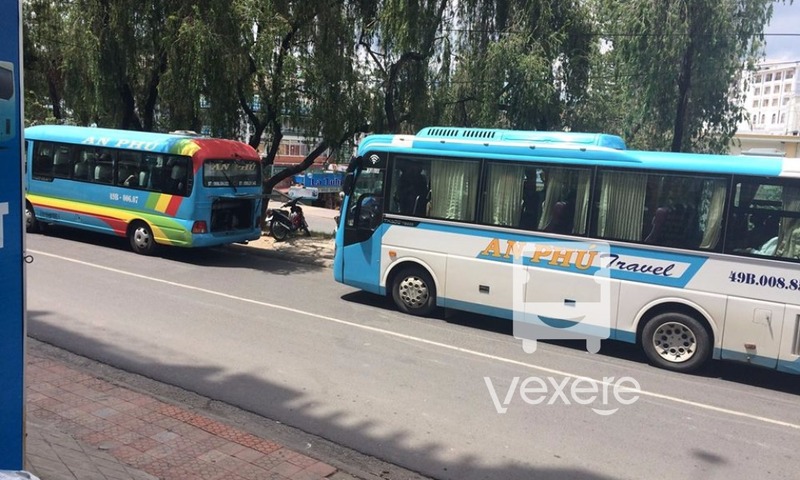 For passengers travelling from Ho Chi Minh to Quy Nhon and vice versa, An Phu Bus has become a familiar name known for its reliability that automatically becomes one of the top choices for travellers. Find out what An Phu travel can offer when you are booking your bus tickets online at Easybook. With the motto to make sure the quality of their services and safety of passengers are top priorities, An Phu Bus also have experienced staff members on their team to make sure everything runs smoothly. An Phu Bus comes with high-class sleeper buses that include things like the air-conditioning system, high quality beds, free Wi-Fi, face towels and drinking water. This allows passengers to have a comfortable and relaxing ride to your destination. To top things off, An Phu Bus is also applying an up-to-date online bus ticketing system so you do not have to waste time going to the counter or wait in queue by just booking a bus ticket using your personal computer or mobile devices anytime and anywhere. An Phu Bus constantly takes feedback from their users to improve on the company’s service in order to be a better companion for all travellers in the future. 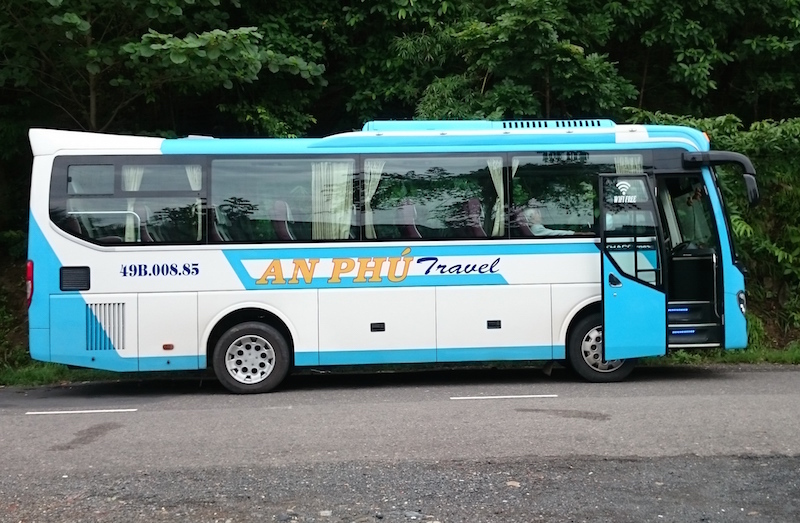 Make sure you put An Phu Bus in your list of operators to travel with when you are in Vietnam next. Don’t forget to follow Easybook’s social media pages as well to be the first to know when there’s a special deal that would suit your next travel plan!